Upgrade: New zone and level select. 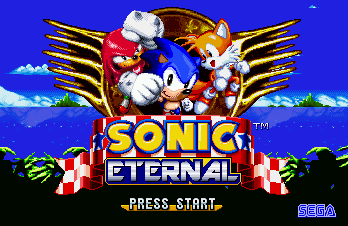 Sonic Eternal is a demo based on Sonic 3 & Knuckles. Mecha Sonic returns and wants revenge on sonic, and it's up to Sonic to find the emeralds before he destroys everything in his path to show Robotnik that he should not be replaced. This demo contains 5 Zones. Eukaryot and Foxeh like this. this game is so beautyfull! the graphics are so highly detailed and the levels are really fun to play, but it could use some polish in the cutscenes and music loops, i'm exited to see how will the final game be like! "Really good, but needs improvement." Overall, this demo was fairly solid. The only thing it needs is more polish, the lack of it sticks out like a sore thumb. Some of the graphics kinda clash, the cut scenes feel rushed and incomplete, and the music fades out and takes a second to return, which feels kinda awkward. But the level design and music themselves are really good, not to mention most of the graphics. I had a pretty good time playing this demo, and I wonder what the full game will be like. "Good but needs more polish"
I had quite a fun time playing this but it needs some polish. Programming wise, there were a few things that bothered me. First off, Shadow's homing attack target seems to really go nuts with certain enemies. Second, the character select is really weird. I've seen many people, including myself, get stuck in that character select. Graphic wise, there's a bit of a sprite clash. 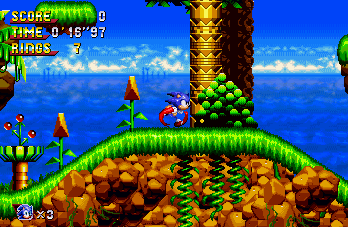 For example, Sonic's sprite style is different from Knuckles's sprite style. And this is a bit of a nitpick of mine but I think you could try adding some custom enemies and bosses since that would make the game stand out a bit more. 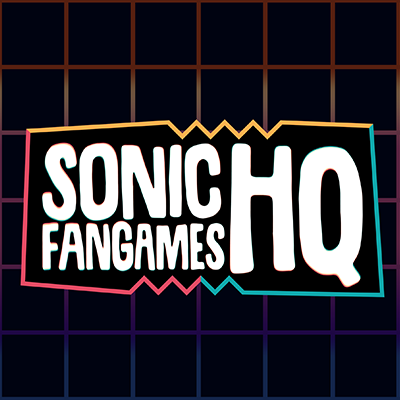 Sonic 3 is eternal. It was a pleasant play. once u finsh the first zone it only has 1 act. was that intended? Great! 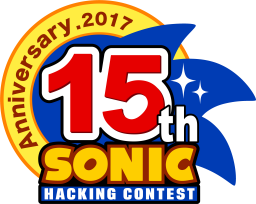 It reminds me of Sonic XG. Great graphics, good soundtrack and classic gameplay. I like the underwater physics too. Is Amy going to be playable in the final version? Because the level design is not made for Amy. Why not let her be playable anyway, at the player's risk? Honestly, it's a shame that she's getting cut. It helped make this game unique among the crowd. I humbly suggest reconsidering. I'm going to add Espio. I can't seem to open the Rar file, keeps telling me it's either damaged or corrupted. oh wow this was pretty great! 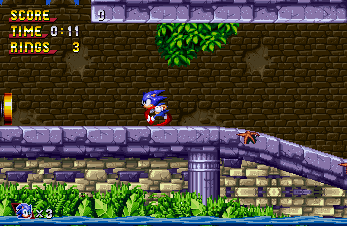 the only complaint i have is enemies in the middle of sections where the player is doing a good speedy run. i don't know if that's just my problem, but perhaps placing them at the beginning of run sections instead of int he middle of them may be better? dunno if anyone else was having this issue. and it's probably my fault because i don't remember where they're supposed to be. anyway i really liked this game. i'll be hoping to play more of this in the future!